Seller will give you a gift certificate in the amount of 31,916 RUB for a positive review of the product purchased. 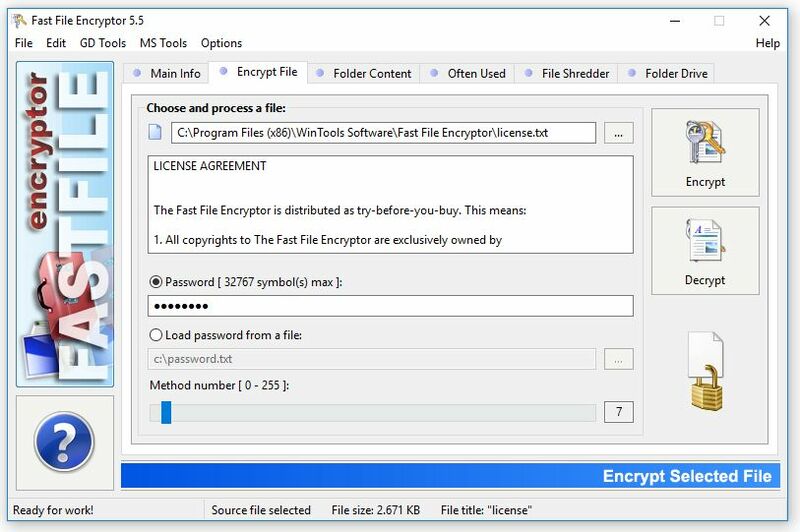 Fast File Encryptor is designed for fast processing of extremely large files. It can encrypt or decrypt files, contents of folders and contains a lot of additional tools. Fast File Encryptor presents a flexible user interface with detailed messages about all operations. 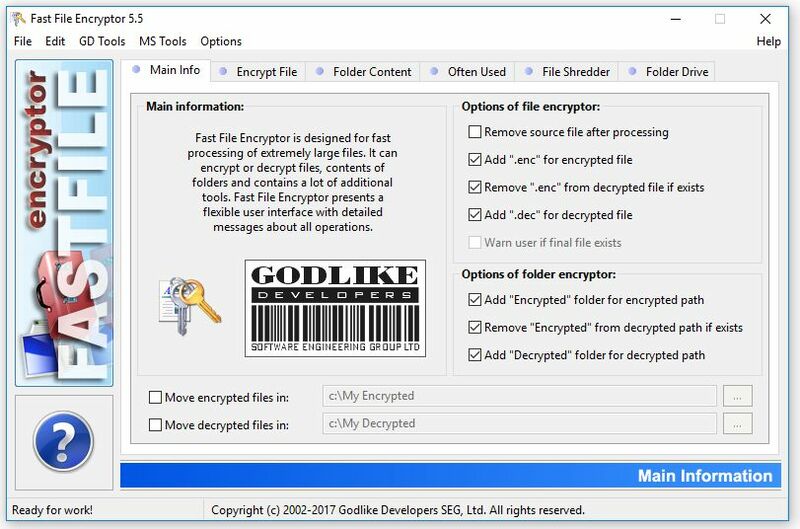 Fast File Encryptor features the following tools: Encrypt File, Encrypt Folder, Often Used Files, File Shredder, Folder Drive. Seller will give you a gift certificate in the amount of 31,916 RUB for a positive review of the product purchased..
EVE - ONLINE 30 DAY PLEX. Clock (CAN FOR SMS). 1000 mil. eve - online ISKs clock. reliably.